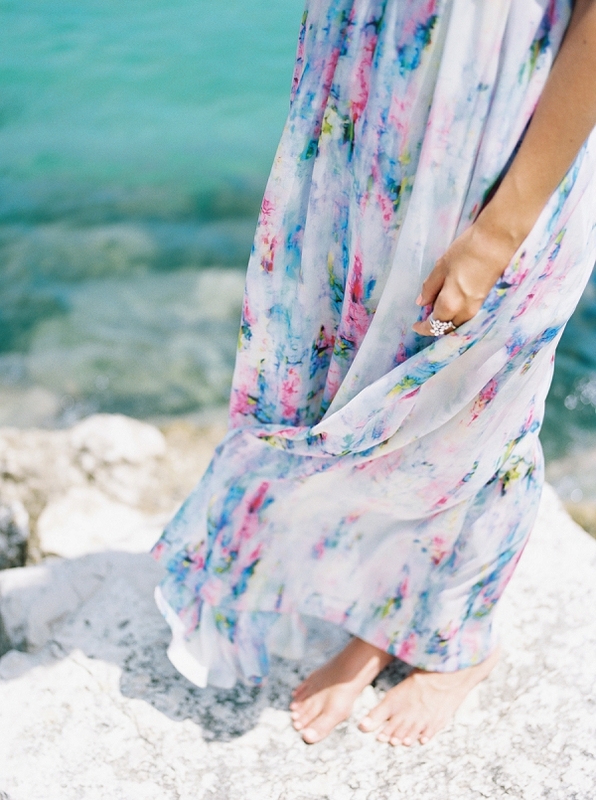 We love the story behind these images, just as much as we adore every single frame! 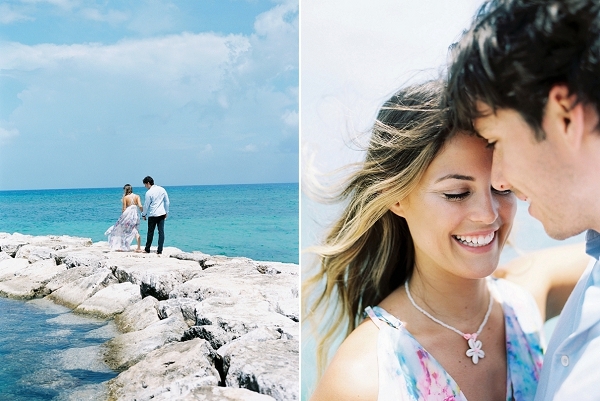 A romantic, spur-of-the-moment idea on a chance encounter with a talented, fine art, destination wedding photographer, evolved into this absolutely gorgeous anniversary session in Montego Bay, Jamaica. Those pristine waters and tropical, blue sky are more than a little swoon-worthy aren’t they? We would all count our lucky stars to be able to run into Julian N Photography and end up with captures as amazing as these! 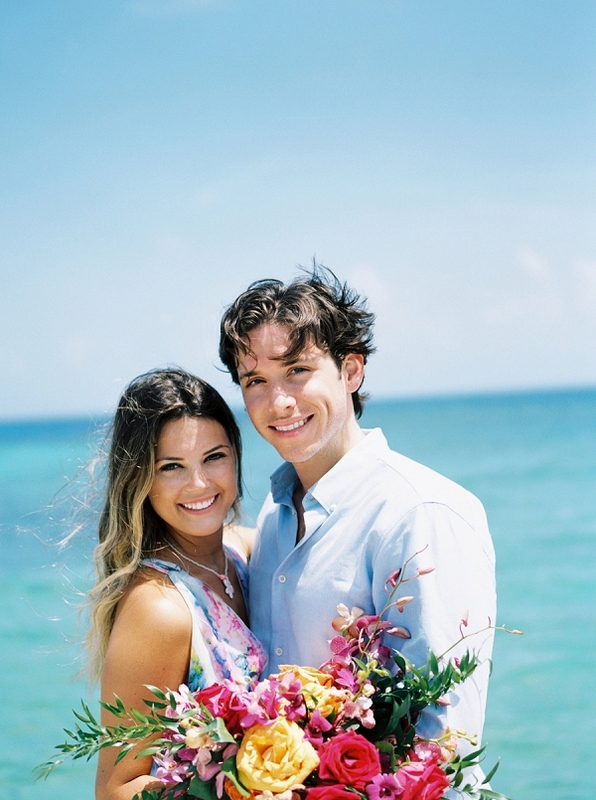 From Julian N Photography: Cori and Mason were actually guests from a wedding that we were shooting while in Jamaica, celebrating their two year anniversary. We chatted after the wedding ended, discussing the fact that it would be a great idea to do a photo session because we were in Jamaica, so why not ? I always love taking advantage of where I am, especially when I travel, so I thought it was the perfect idea! Using my DIY skills I whipped up a bouquet for the shoot. 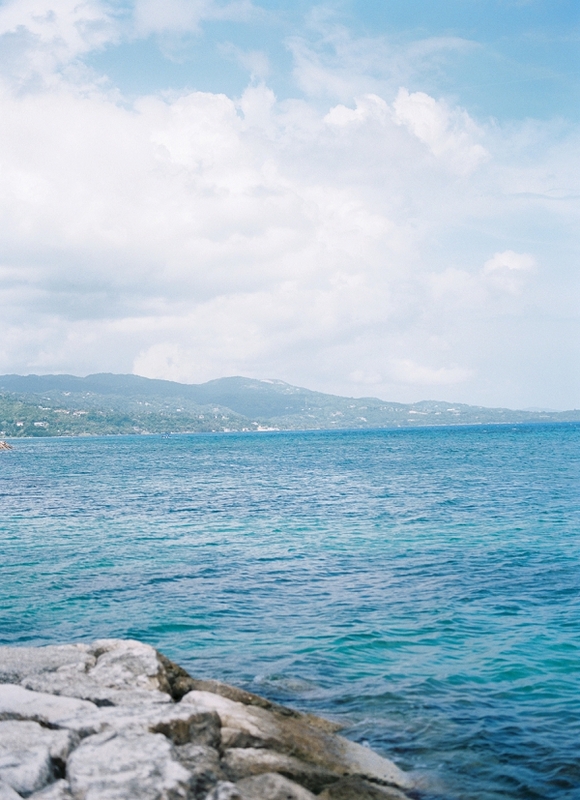 We shot on a private beach in Montego Bay, that had crystal clear blue water and stunning views.